For some, a gentleman's folder evokes images of a slim, lightweight, and sophisticated knife. The GF-1 Gentleman Folder from DSK Tactical Knives would only resemble a gentleman's folder in the hand of Andre the Giant. The blade on this knife is two-tone finished; polished primary hollow grind and spine, while the flats are bead blast finished. 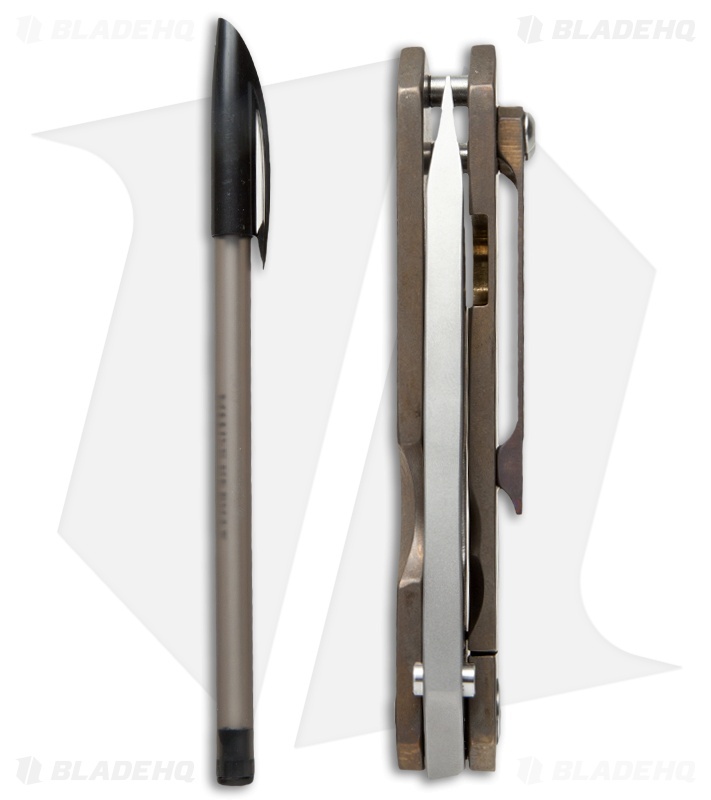 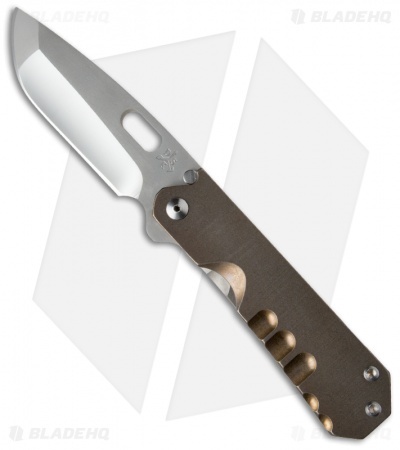 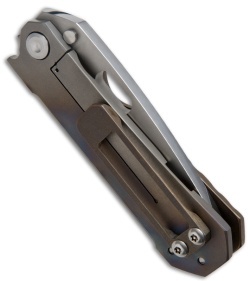 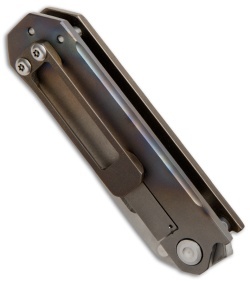 The front handle slab is gold anodized and the frame lock back slab is heat colored.